Thank you so much for your very sweet words, Rachna! Yes, I am glad I received this journal. It will keep my mind occupied and keep me happy. Here's hoping this trend continues! Thank you, again, my dear friend! I have no words of comfort to offer Shilpa. I can only imagine what you are going through. I am glad that journal cheered you up. 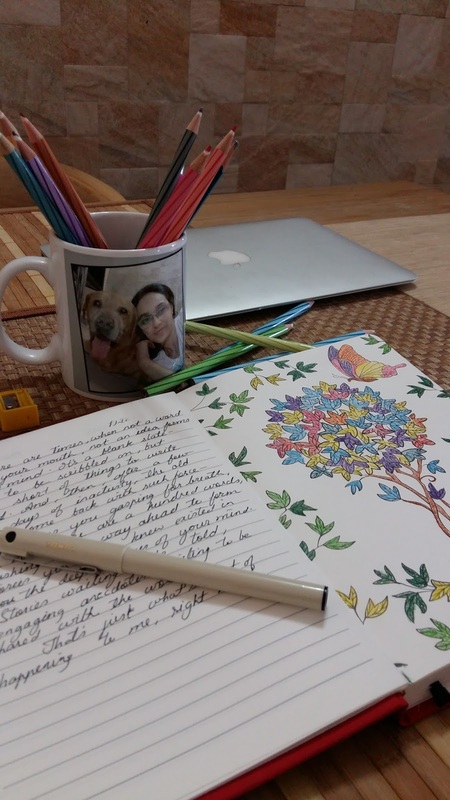 Draw, colour, write – keep yourself creatively engaged. sending you warm hugs. I can't claim to even begin to understand your pain sweetie. But I know it will get better. I am glad you are finding comfort in coloring. It always soothes me as well. Hugs. 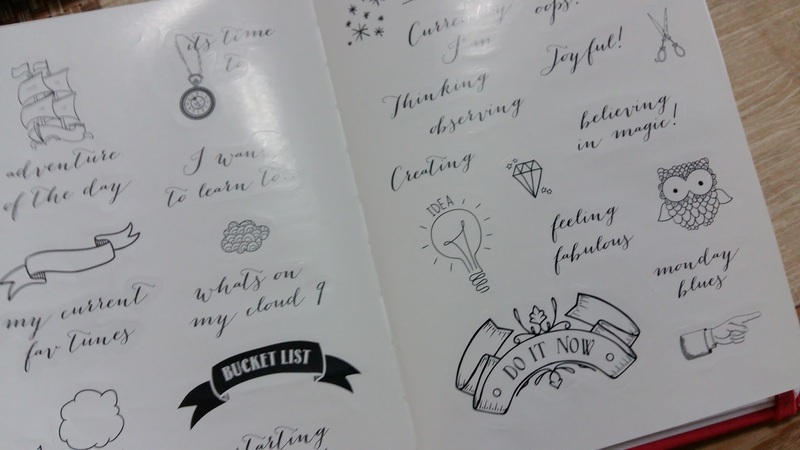 I have one such journal from Kiki K with stickers and colors. It feels great to pen all those thoughts, clearing out the mind. 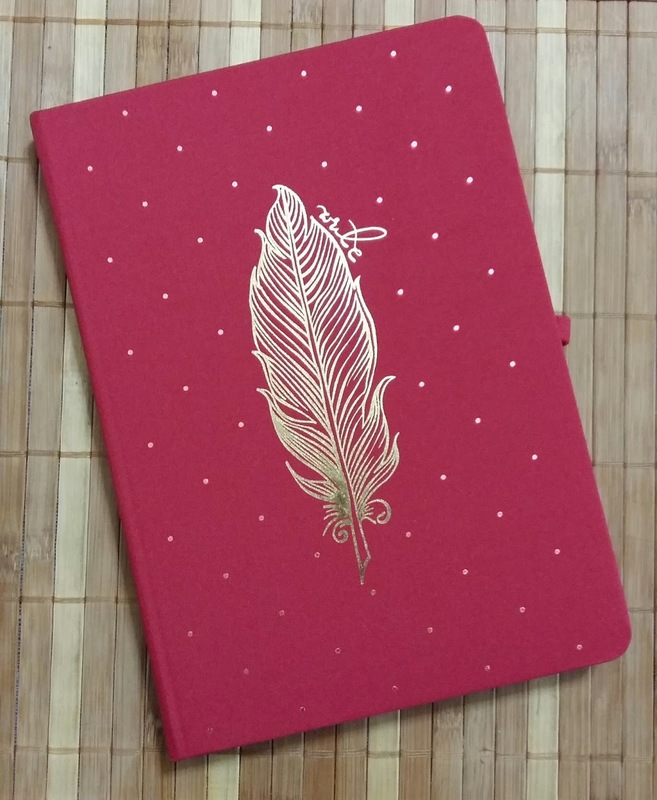 Hope that this lovely journal will help to heal your heart soon. I am glad this journal gave you ideas to color things around. keep writing and know that we are all around. It sure is a wonderful journal, Raj, and am sure it will help me in these tough times! I am glad, too, Parul! 🙂 Thank you so much!